Sign up and receive Property Email Alerts of Houses for sale in Vaal River, Vaal River. The property is secured with alarm systems. The entire property is irrigated from the Vaal River. The driveway and areas around the dwellings and swimming pool are paved with pavers. The garden is landscaped with water features, rose gardens, Fruit Trees Pecan Nut Tree Farm and ponds. The property is enclosed with brick walls and precast walls with a remote controlled security gate. 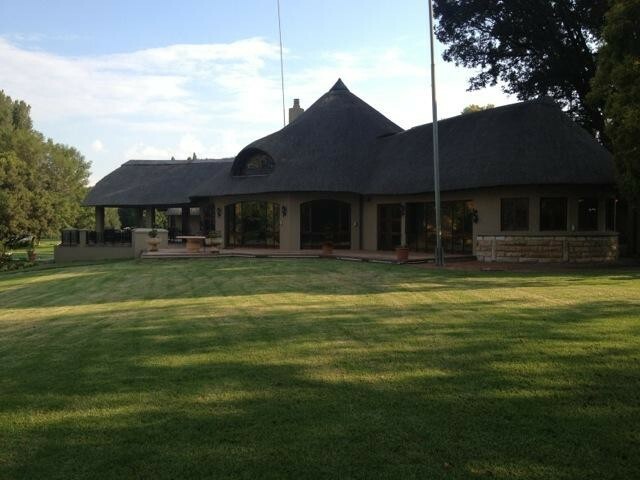 Sign-up and receive Property Email Alerts of Houses for sale in Vaal River, Vaal River.